Powell Valves API 594 Dual Plate Check Valves can be made from cast carbon to stainless or alloy steel with the highest quality of standards. Request a quote today. 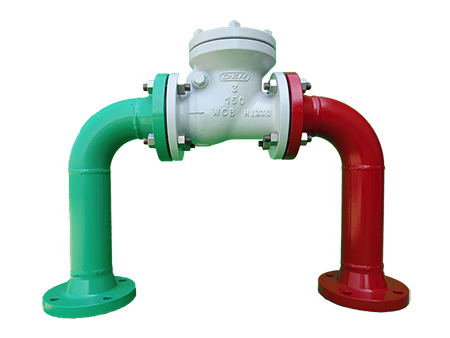 5 LOWER PRESSURE DROP The design of Dual Plate Check Valves divides the total force in half, since each plate covers only one half the area of a swing check disc.